They're waterproof to 6 feet. The fast-charge feature gives you an hour of playback in three minutes. 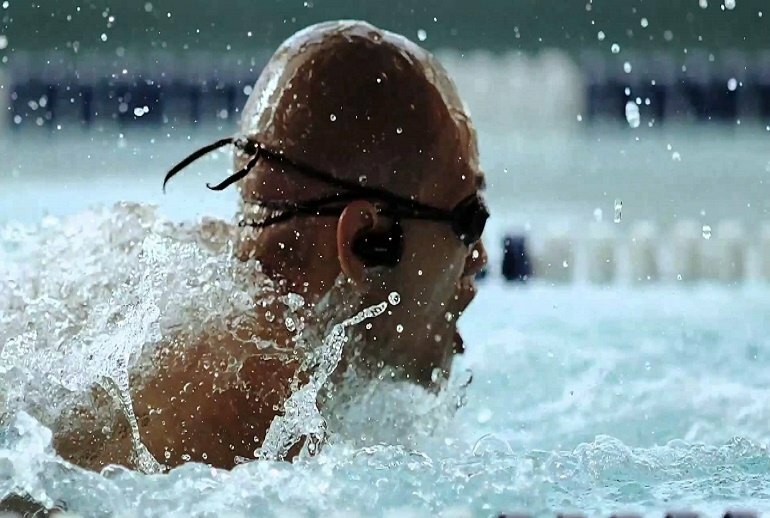 The Waterproof Walkman won't work with other devices, like your phone. 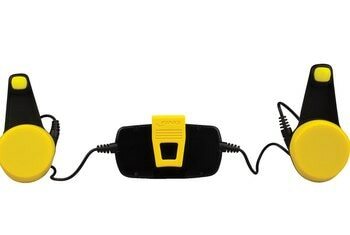 The charging cradle is clunky. 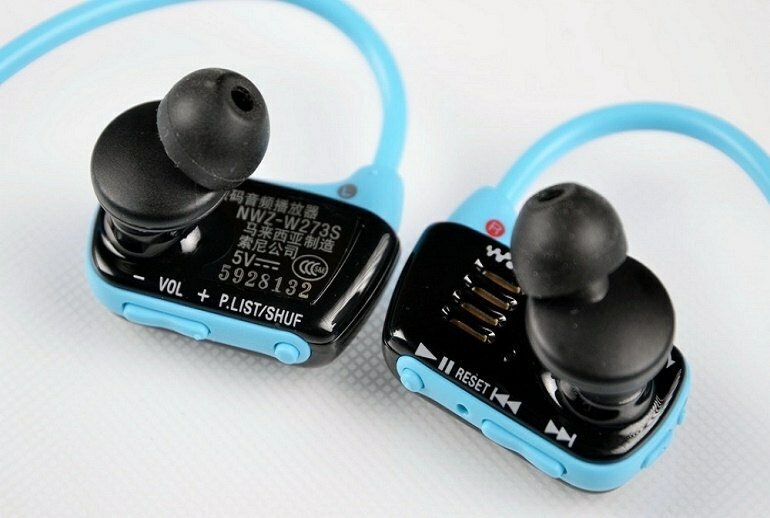 Music lovers on the move should love the Waterproof Walkman NWZ-273S. Fully submersible to 6 feet, you can run, swim or go to the gym with it. 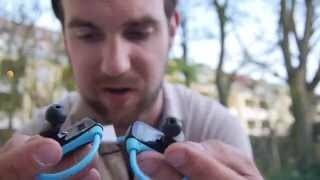 The Waterproof Walkman combines music player and earphones into one. Controls on the device allow you to play/pause songs and shuffle playback. The Waterproof Walkman stores up to 4GB of music. It also features a 3-minute fast charge capability that gives you 60 minutes of playtime. A full 90-minute charge gives you 8 hours. The Waterproof Walkman connects to a PC via USB and lets you drag and drop files directly from iTunes. 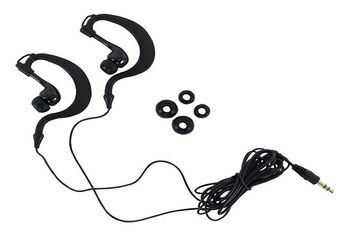 Four pairs of earbuds are included. 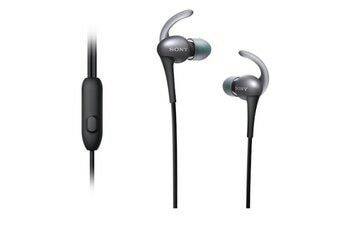 The key feature of the Sony NWZ-W273 is that it is wire free. 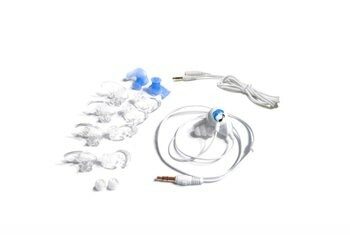 There’s no need to carry a store for your music such as an iPod nano as 4GB of memory and all the wizardry needed to play tunes is built into the earpieces. The W273 is waterproof, comfortable to wear, won't move when you do, has enough storage, sounds good enough and the battery will last you a long time. 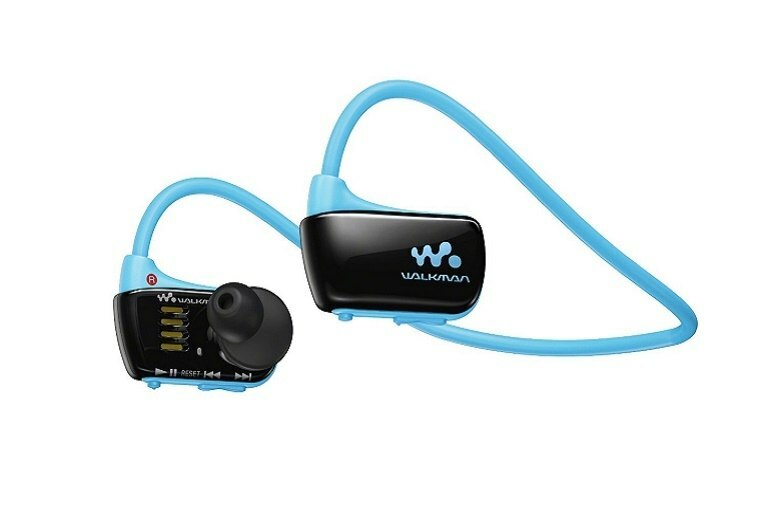 Sony’s $98 NWZ-W273 Walkman Sports MP3 Player is a great pick for anyone looking for an affordable, rugged MP3 player to keep them company at the gym, on a jog or a long bike ride. But despite their being waterproof, they’re a lousy companion for the pool.